Dr. Thomas Pray earned a Bachelor of Science degree in biology as well as Master of Science degrees in education and molecular genetics from the State University of New York at Plattsburgh. 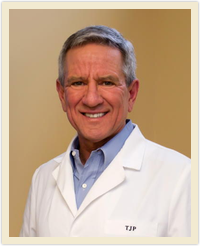 He received his Doctorate of Dental Surgery degree from the University of Buffalo, graduating with double honors in pediatric and operative dentistry. He is a member of the American Academy of Cosmetic Dentists. As a marathon runner, national rowing champion and triathlete, Dr. Pray brings a devotion to fitness and healing to his practice, inspiring patients toward optimal health. He and his wife Rhonda live on a former dairy farm in southwest Saratoga county where they grow acres of vegetables to share with friends and patients. During harvest season you are likely to end your visit with an armful of naturally sweet treats: home grown sweet corn or ripe tomatoes! The first thing you’ll notice when you walk into our Ballston Spa, New York family dental practice is the incredibly friendly and inviting atmosphere. Members of our staff have been hand-picked to provide you the best possible experience during your visit to the dentist. Learn more about our team below. Denise has been greeting and scheduling patients with a smile at the front desk for fifteen years. As Office Manager she handles all clerical aspects of the business, but her real strength is in patient services. 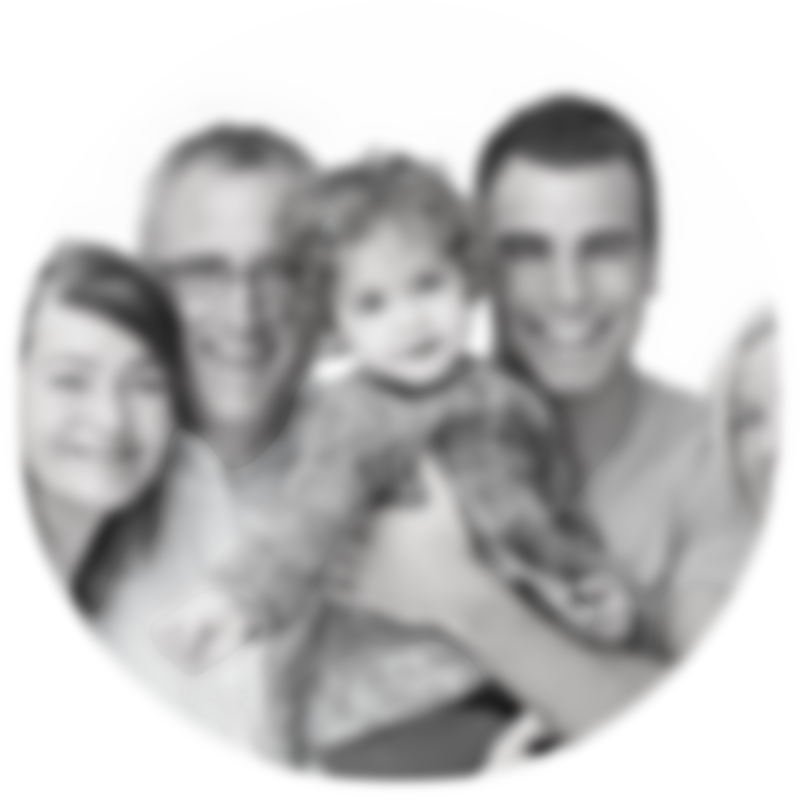 Denise is the person who can help you sort out insurance issues, find an appointment time that works with your busy schedule and explain what to expect from upcoming procedures. Her sense of humor and friendly demeanor make her a favorite with our patients. Tracy is a graduate of Hudson Valley Community College Dental Hygiene Program. She has enjoyed working with Dr. Pray for twenty- nine years and has a faithful following of patients due to her gentle demeanor and flawless cleanings. 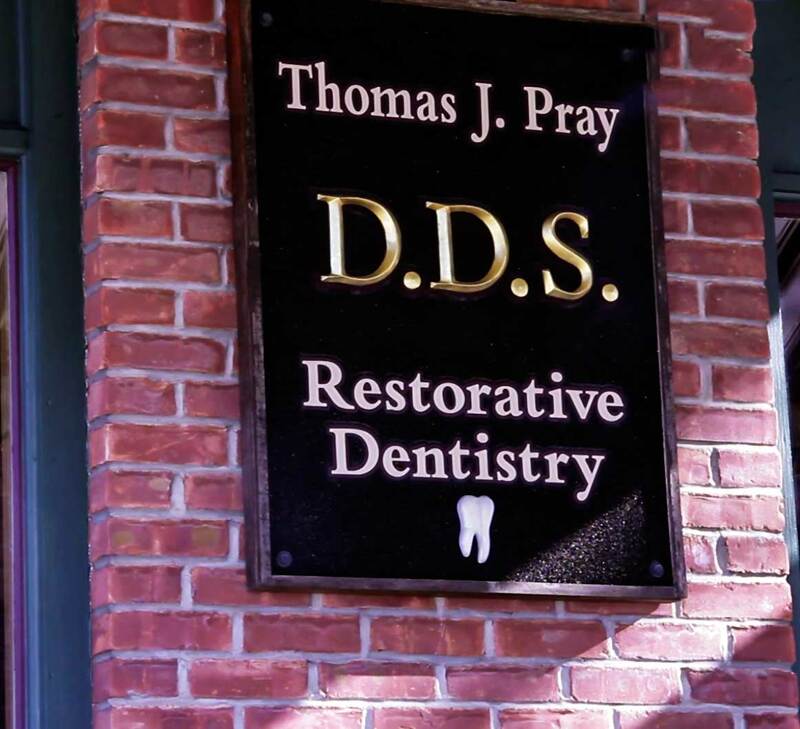 Since Tracy is often the first dental professional you meet in our office, you can be assured a pleasant and comfortable visit from the start. A native of Saratoga Springs, Tracy continues to reside here with her husband Steve. Together they enjoy an active life focused on health, athletic pursuits and travel. Dr. Joy was trained and licensed as Doctor of Dental Surgery at the University of the East – Manila, Philippines. She has also been accredited as a registered dental assistant by the state of New York. Dr. Joy works with charitable organizations such as UNICEF and the Cancer Society of America, Glen Falls Chapter. She brings this compassion and energy to her work where she has been assisting Dr. Pray for over 15 years. Her keen intelligence and vibrant personality contribute to our mission of providing our patients with the best of care in a family friendly environment.